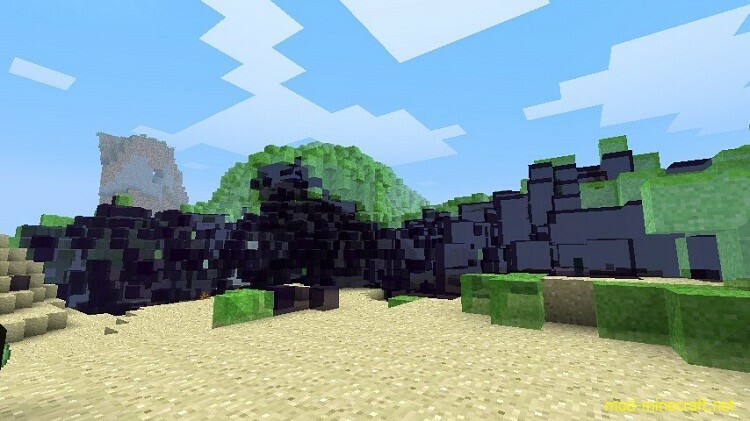 Our team of genetic engineers have combined slime’s and mushroom’s genome and added some pieces from endermen’s spinal cord, and this is the result ? The Incredible Fungus! 48 species! When you break it, you can get slimeball. 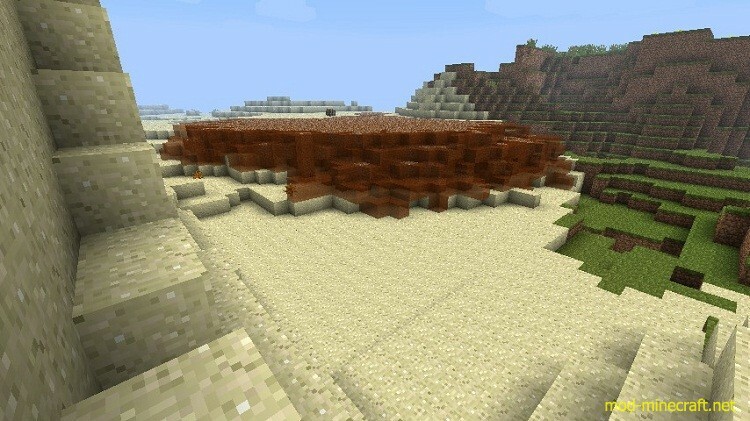 Destroy it with a sword to get the block itself. Two colors may produce another colors when eaten by each other. Can’t spread upwards, grows only down and to sides. When it’s blocked, it turns into the built block. 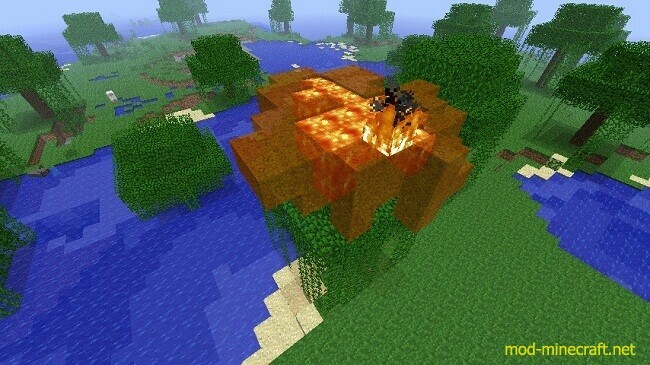 Remember to build border walls, or you will ruin your world. These species can be used to make a flat surface for your cities, to build dams etc. Experimental specie, may be improved in the future. 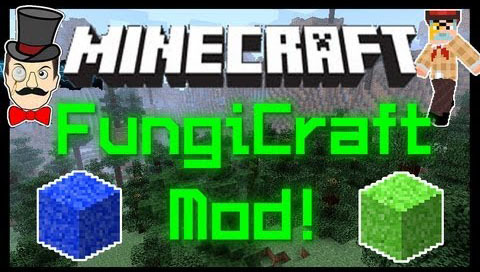 Can be used in your projects, when you kill the fungus, this mod is no longer needed. Several changes with a pickaxe, and you get a real Labyrinth. Can’t grow to sides if there’s not air above it. After the maze is done, plant a Layer Builder above it, and you’ll get a roof. Build the starting block at least 1 block above the ground. 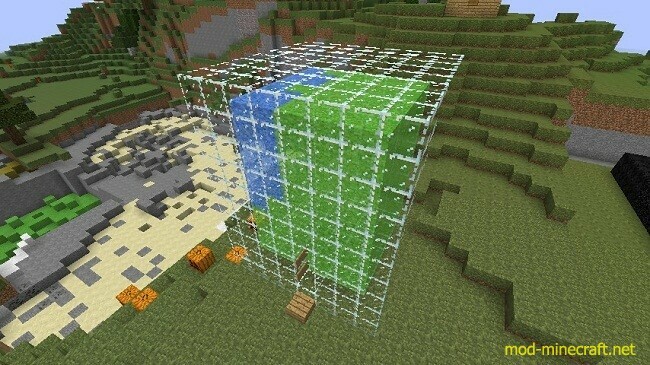 Remember to build border walls, it spreads infinitely! 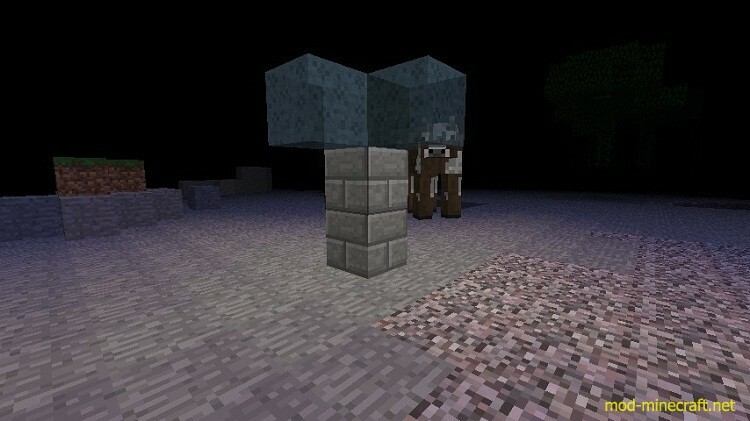 Eaters replaces the eaten block with itself. They can be then killed by dark acid, fungicide, or replaced with any other fungus.